Word is getting out that this is a product that you shouldn’t be living without! 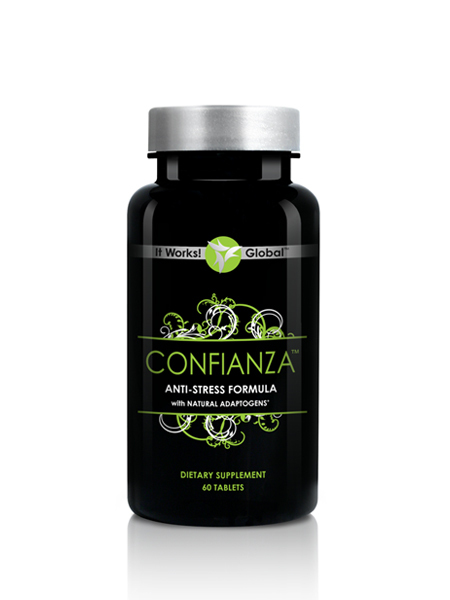 An anti-stress formula made with natural adaptogenic herbs that help your body adapt to stress. If you’re depressed, anxious not thinking clearly, tired or can’t focus. Confianza helps your body adjust! Helps to restore your body and put it back into balance.